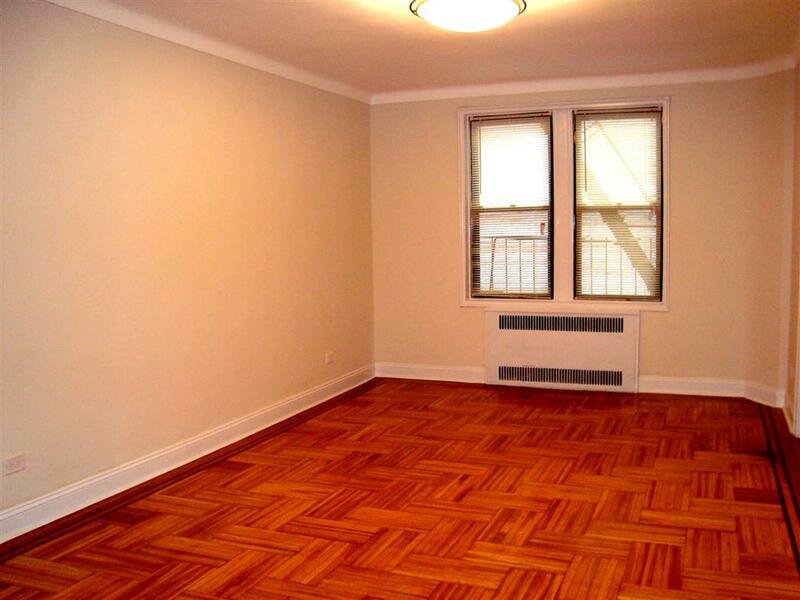 Gorgeous 2 bedroom. 1 bath sponsor apartment. 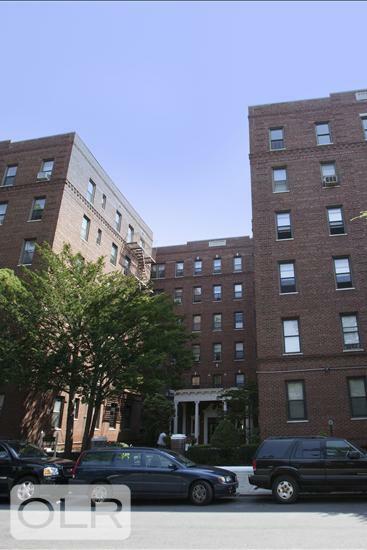 This large apartment features all the Prewar charm you love with top of the line kitchen appliances including a stainless steel Fisher Paykel double door refrigerator, gas stove, microwave, dishwasher and granite counter tops. 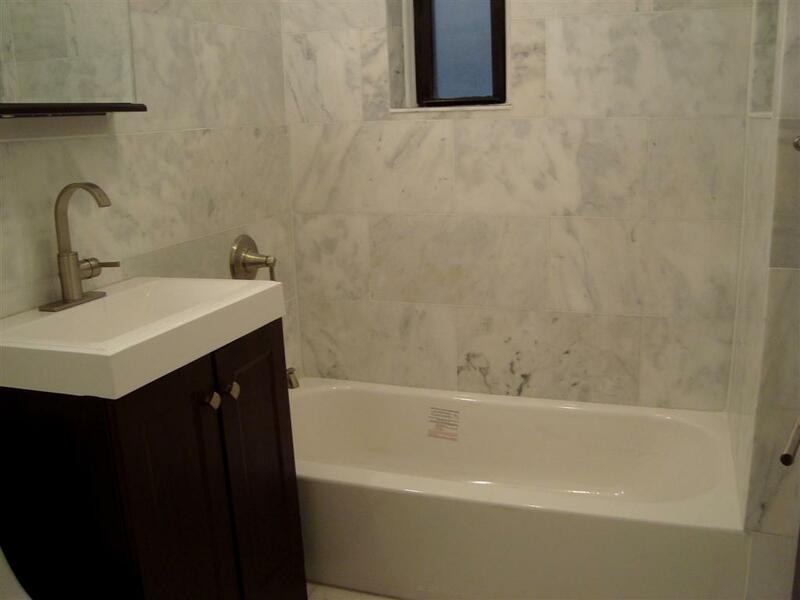 Bathroom features include large tub and stunning custom marble floors and walls. 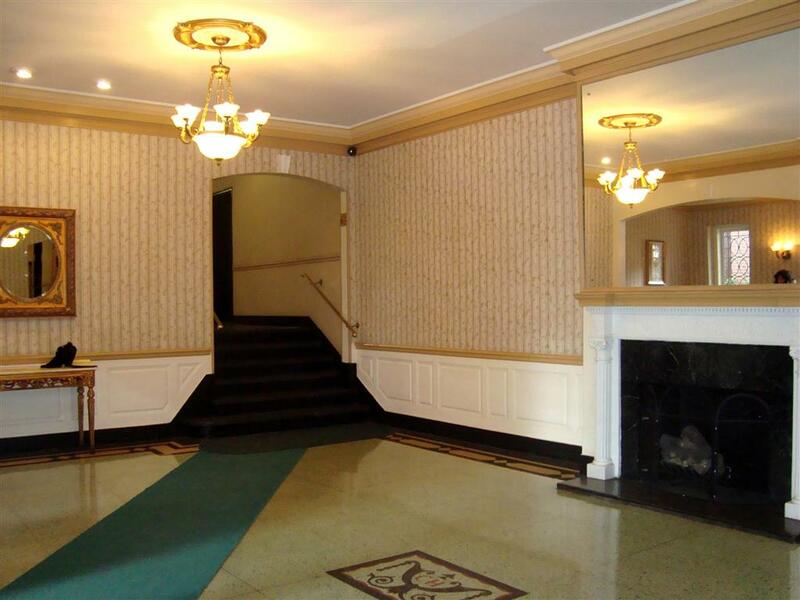 Living room is enormous as is the master bedroom, large foyer/dining room and 4 extra big closets. 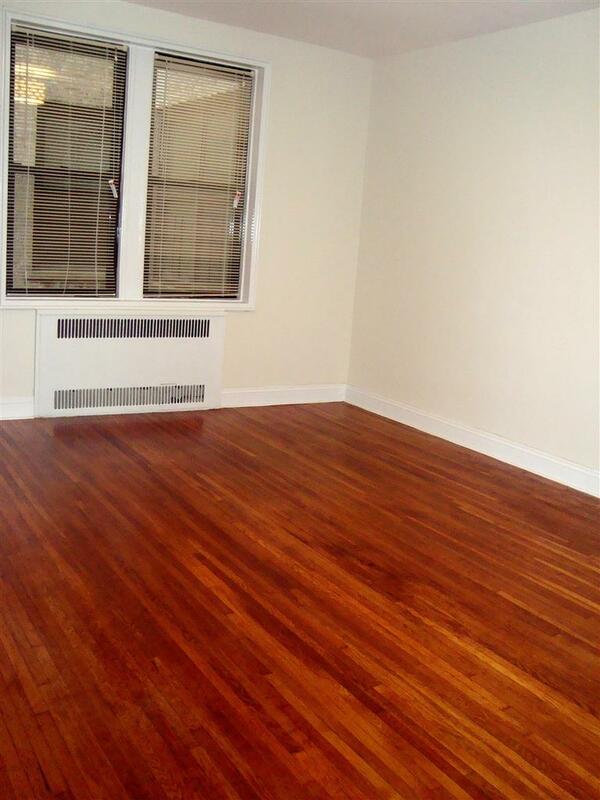 This apartment has everything youre looking for including original hardwood floors, high ceilings and lovely pre-war accents throughout. The Clinton House, building amenities include storage, laundry room and bike room. 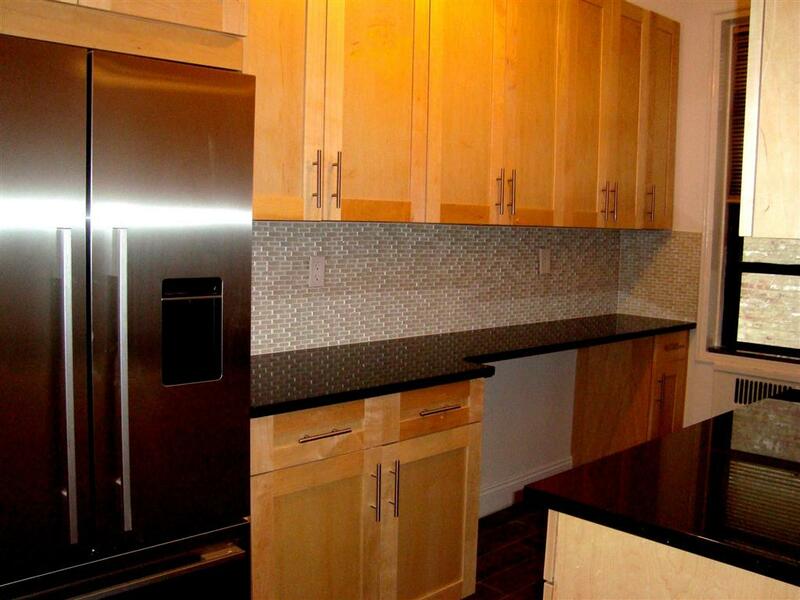 This is a sponsor unit, so no board approval necessary and very attractive low monthly maintenance of $533.00. Sorry no dogs! 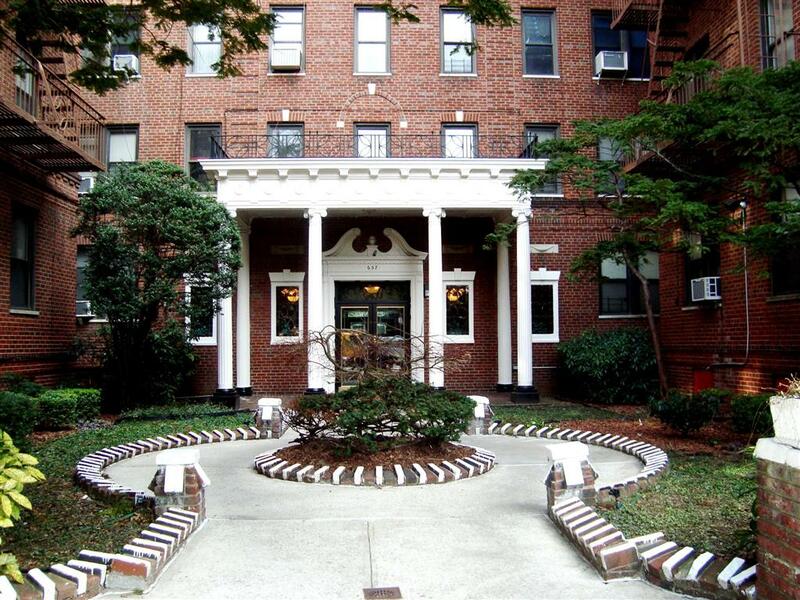 Located just 1 block from Brooklyn College and a short walk from the Flatbush Ave Junction shopping district. 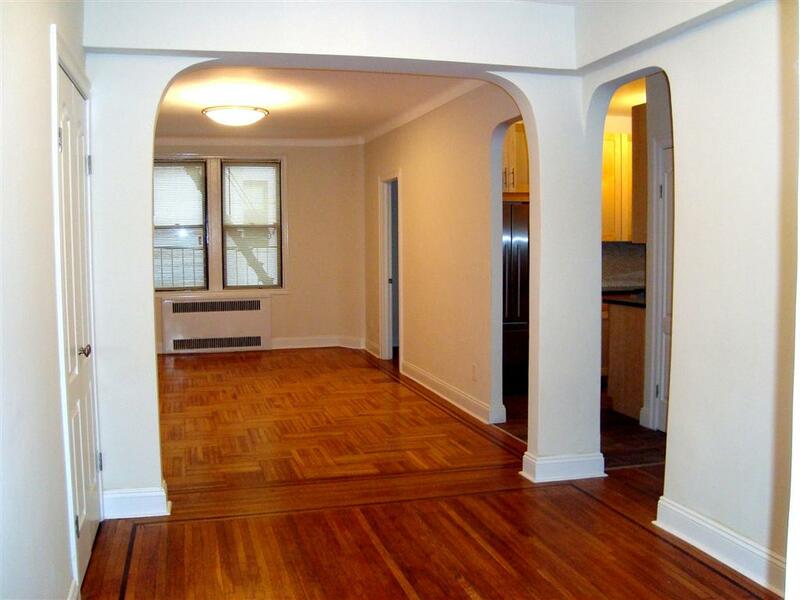 Close to 2/5 trains and B/Q within walking distance. 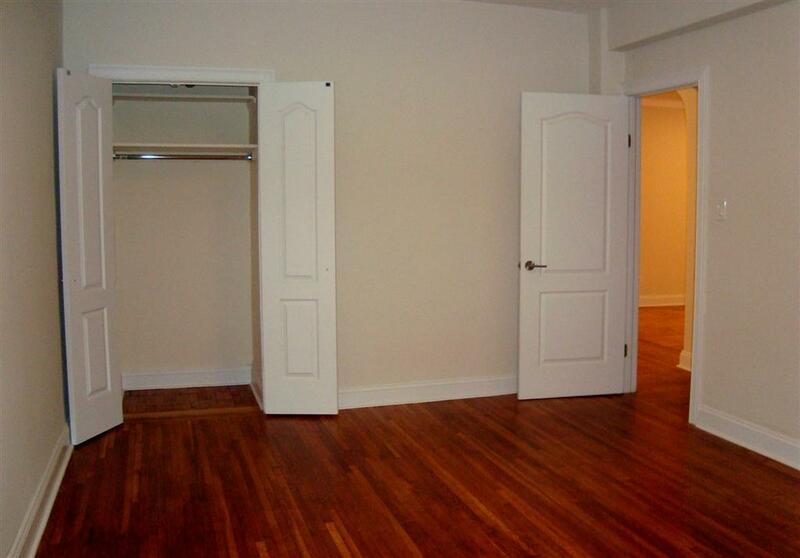 This apartment has everything youre looking for! Interested in viewing, contact us to schedule an appointment.